The Supreme Court of India came up with a notice declaring that National Lok Adalat in the Supreme Court will be organized on Saturday, the 6th December, 2014. 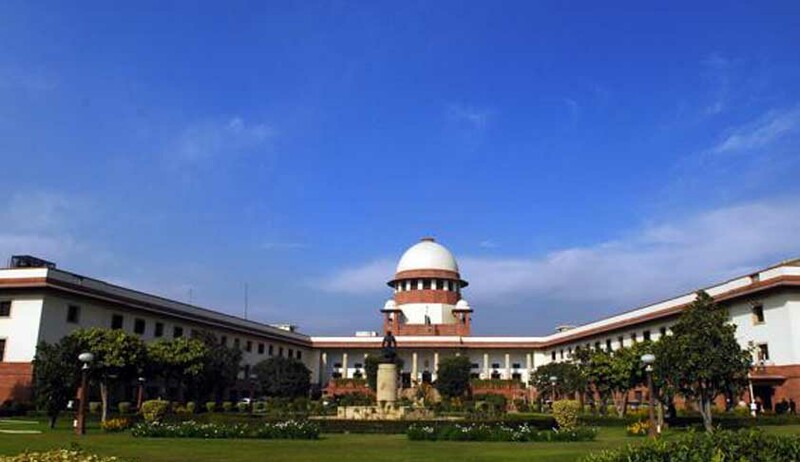 Through the notice, the Supreme Court has asked the advocates/parties-in person to send their consent for placing the matter before the Lok Adalat along with a copy of Memo of Parties indicating their complete address of the parties to the Secretary, Supreme Court Legal Services Committee Latest by 30th October, 2014. The Lok Adalat will be on select subject categories, which include Labour matters, Service matters, Compensation (MACT) matters, Family law matters, Criminal matters and Mercantile Laws, Commercial Transactions including Banking. The National Lok Adalat is a great move ahead for the ADR system in the country. The Supreme Court alone has thousands of cases pending, and the National Lok Adalat is a welcome step to reduce the pending cases. The Supreme Court had earlier announced Second National Lok Adalat which was to be organized on April 12, 2014 but the same was postponed. Thus, the Lok Adalat to be organized on 6th December, 2014 will be the Second National Lok Adalat.